The Smuggler is an adapted Intermediate level reader written by Piers Plowright. 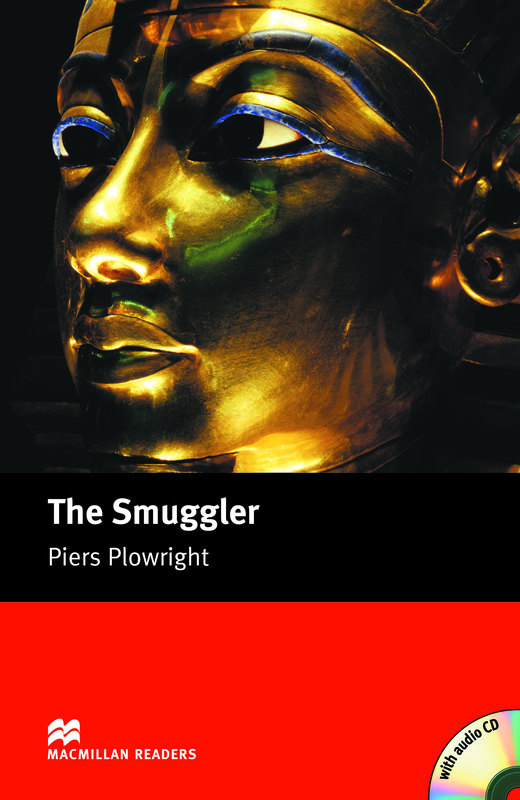 The Smuggler tells the story of a valuable golden statue which has been stolen from the Darna museum. Inspector Roland suspects John Samuel Fame because he visits the frontier frequently and could be a smuggler. But did Fame steal the statue? Includes an Audio CD.